The health and wellness industry is constantly evolving with technologies and expectations of consumers affecting the industry. The rapidly transforming private sector and job opportunities are causing a hectic routine in people’s lives. Establishing a location where people can come and eliminate their stress through Zumba can be a profitable business. Zumba studios offer people a place to exercise, working on eliminating their stress in a fun way. 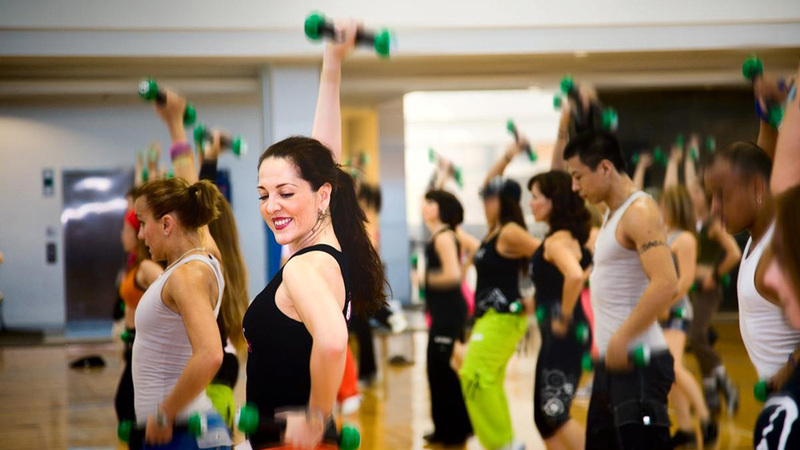 Establishing a Zumba business studio can be a profitable business if proper steps are followed. Zumba practitioners could belong to any part of the community. Thus, it’s essential to make sure that your venture’s location is easily accessible to all. Adding creativity to your business, you could opt for a building having at least one street view. This could help in your branding purpose, as it could create a sense of curiosity among the passersby. Utilizing the Zumba fitness name and equipment required for instructing purpose, proper training and course is required for the instructors. Try to hire a skilled and certified Zumba trainer to add profit to your business. For becoming a certified Zumba instructor, trainers can attend the preferred eight-hour course followed by completing the payment procedure to the National Zumba instructor’s network. Every country and state has their own terms of rules and regulations, depending upon the situation. In order to establish a successful business, you must be great with the paperwork, filling out documents and paying the required fees. Achieving this feat at the initial phase can boost your morale, which can take your business to another level.